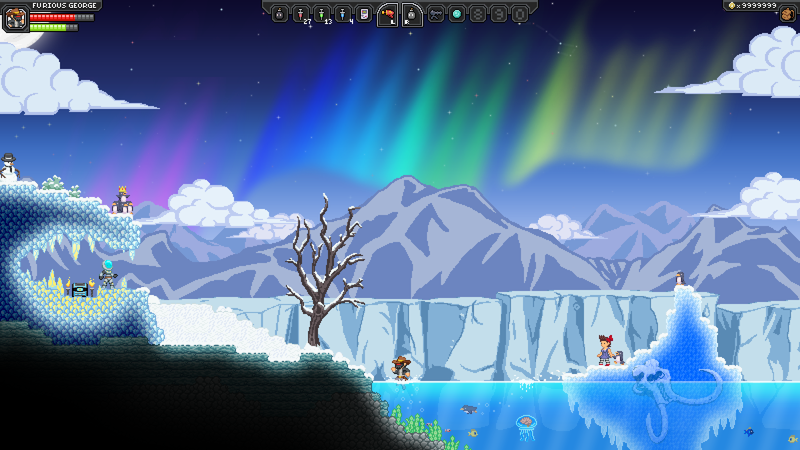 After developing Terraria, Tiy of Re-logic moved to form Chucklefish and started developing a new game called Starbound, a sandbox game that contains both quests and story-driven missions. 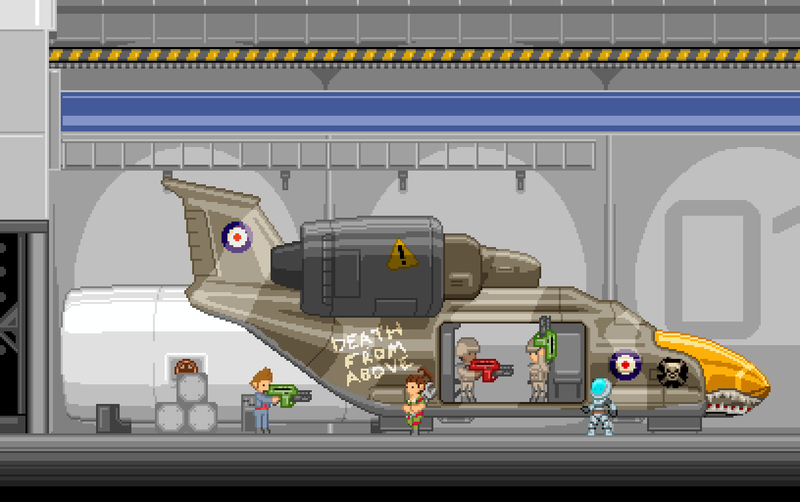 Starbound begins with you fleeing your homeworld in a space shuttle, just as it’s destroyed by an unknown enemy. With nothing to guide it, the escape pod shoots into space without direction, becoming hopelessly lost in a sea of stars. 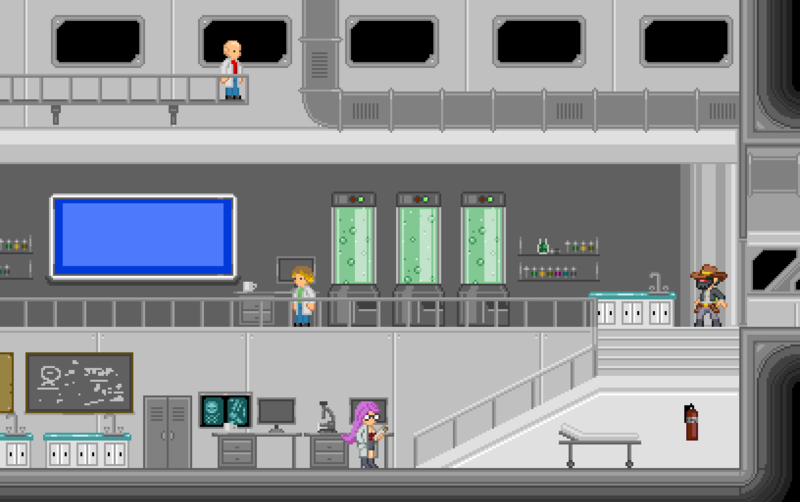 As luck would have it, the space shuttle makes contact with an abandoned space station and an adventure begins that will take you hurtling across the universe. Honestly, I am really excited for this game since it is big based from the description and features. Some pending features that will be in the game are located here. It’s expected to be released towards the end of Summer 2012. 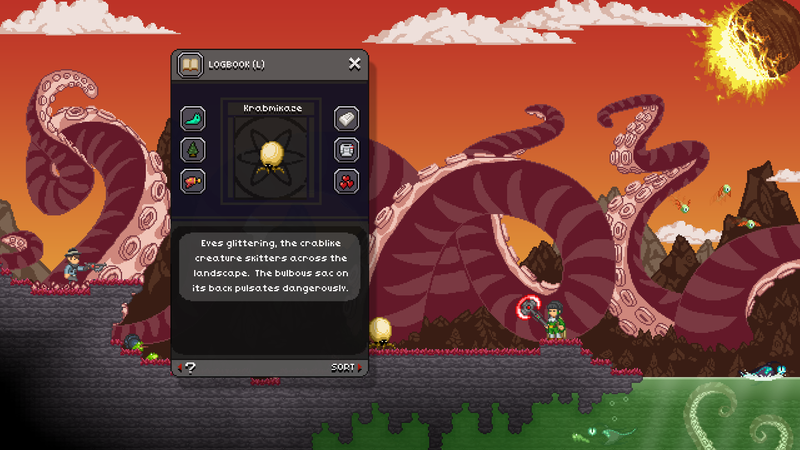 *All screenshots & information came from the official website of Starbound. Minecraft 1.2 Planned to be released tomorrow!